Because the muppets still make me laugh. And cry. i love this picture. 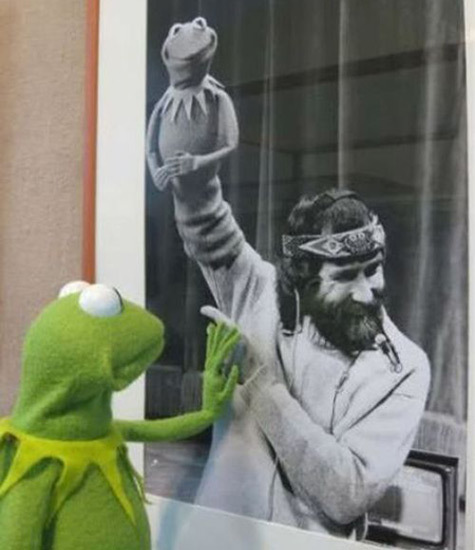 and i love kermit the frog.